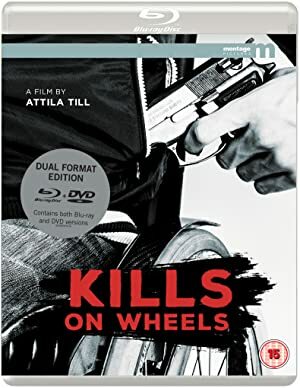 Kills on Wheels (2016) – What's New on Netflix Canada Today! Tiszta szívvel (original title) – This is a meaningful action-comedy of a wheelchair-bound assassin gang. Driven by despair and fear of becoming useless, a 20 year-old boy, his friend, and an ex-fireman offer their services to the mafia. But things are not what they seem. The boundaries between reality and fiction blur and the story becomes a whirling kaleidoscope showing us gangsters and gunfights, but also the challenge of life in a wheelchair and the pain caused by a father’s rejection.